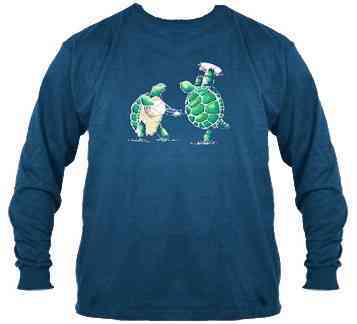 Grateful Dead Long Sleeve 100% cotton t-shirt with the dancing terrapin turtles. These musical turtles are jammin' . Officially licensed by The Grateful Dead.